Fans of Coca‑Cola couture will be pleased to hear that the third hotly anticipated bottle in Jean Paul Gaultier’s Diet Coke collection is now available. 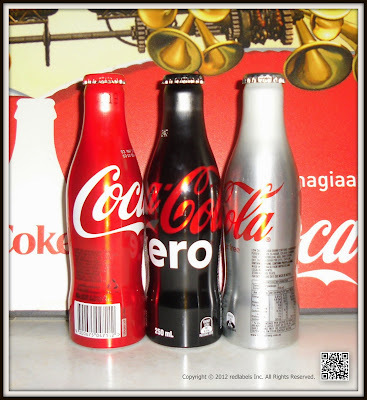 Sneak peeks of the super stylish packs have been appearing in his short online films over the past few months, but from today you can get your hands on the real thing! 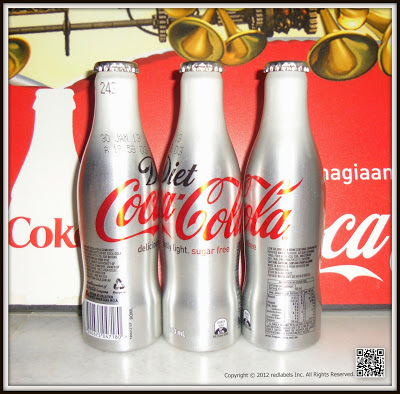 We’ve been looking forward to the collection’s latest installment since April, when Diet Coke’s Creative Director brought his signature style, flair and prowess to two chic bottles that he called ‘Night’ and ‘Day’. 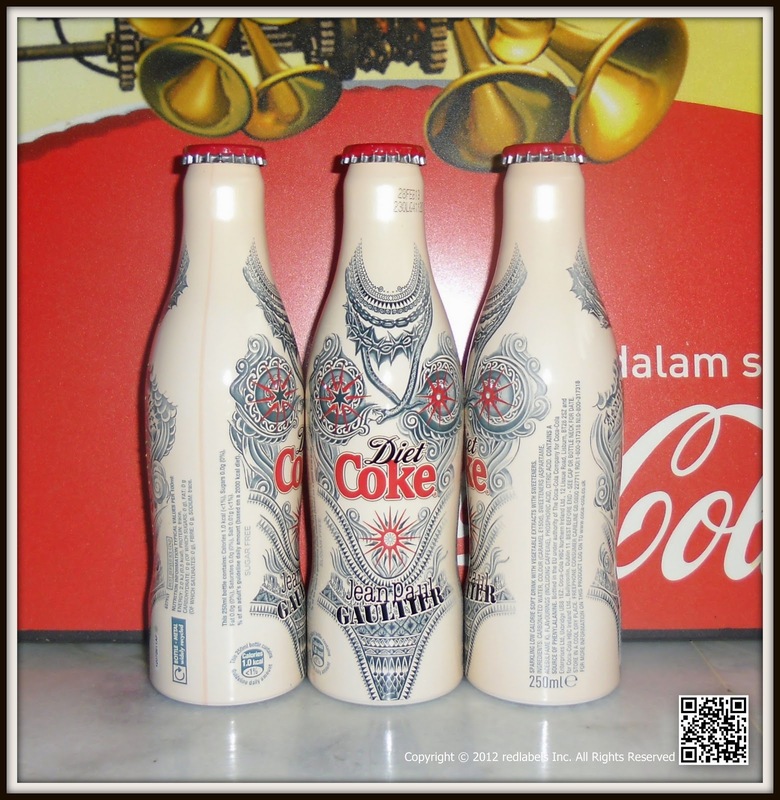 The new addition, ‘Tattoo’, is inspired by the fashion designer’s love of body art. 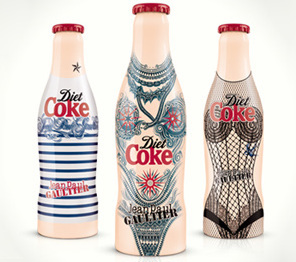 The bottle is dressed top to toe in designs that are reminiscent of Jean Paul Gaultier’s most memorable catwalk collections. 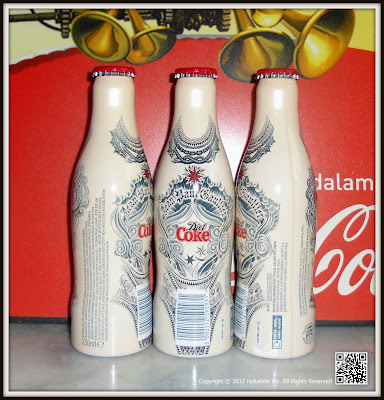 ‘Tattoo’ will be available at Boots next week – free with any purchase of two 500ml bottles of Diet Coke. 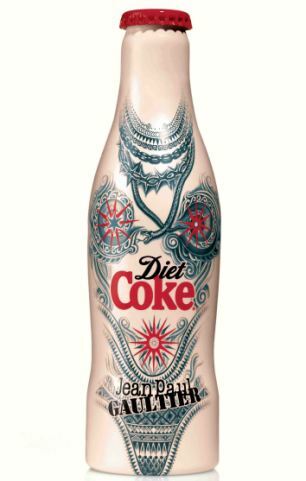 Tattoo : showcases Jean Paul Gaultier’s passion for body art and dresses the bottle head to toe in iconic designs reminiscent of his past catwalk collections. 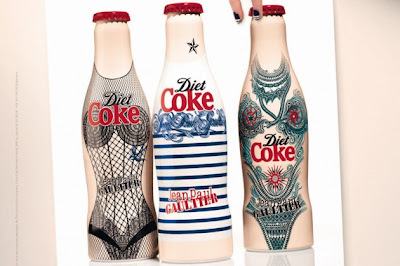 Daisy Lowe flaunts her enviable curves while bringing to life Jean Paul Gaultier’s tattoo bottle design for Diet Coke in the brand's latest ad. 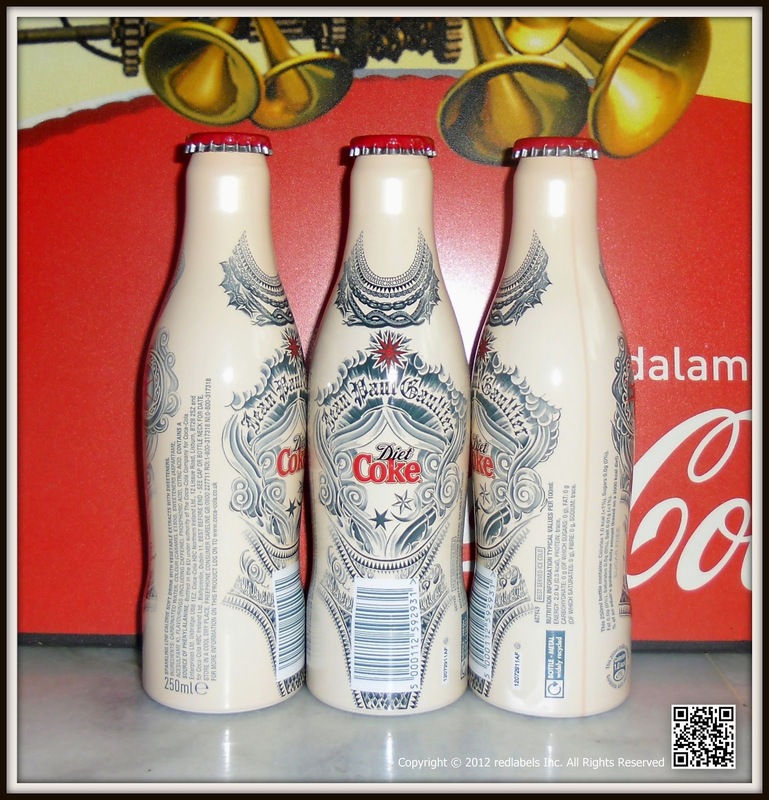 In the photo, the corset-style tattoo design from the designer's stunning take on the classic Coca Cola bottle is projected onto the 23-year-old model's body. 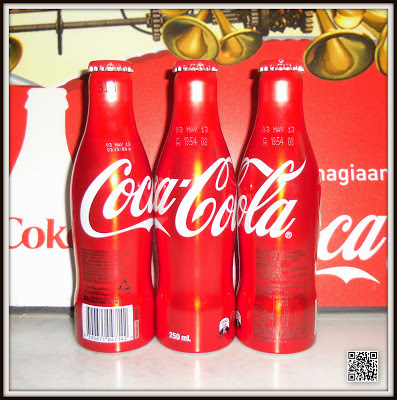 Lowe flashes a bright red smile and matching hat - an ode to the drink's signature bottle cap. 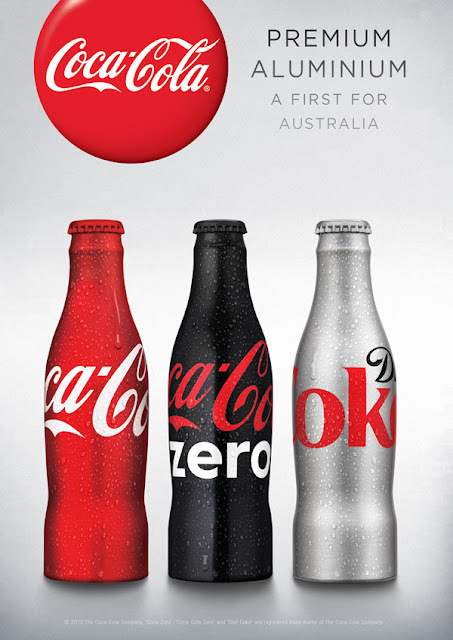 The new look is meant to reflect Diet Coke’s approach to fashion, which is all about fun and celebrating the lighter side of life. 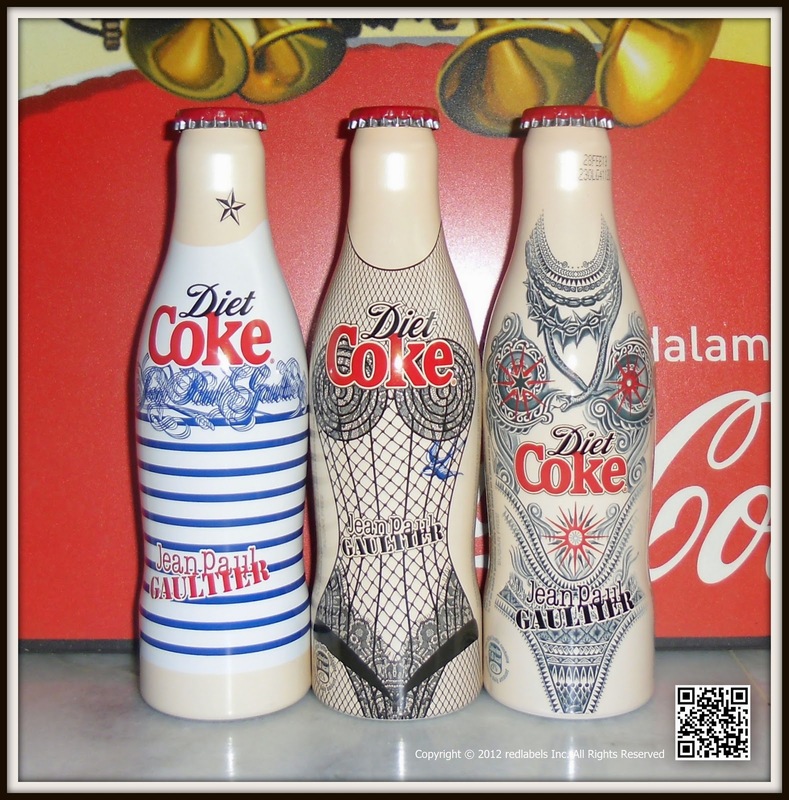 Gaultier dressed the Diet Coke bottle, reminiscent of the contour of the female body, in a tattoo in a design which reflected his past fashion collections. 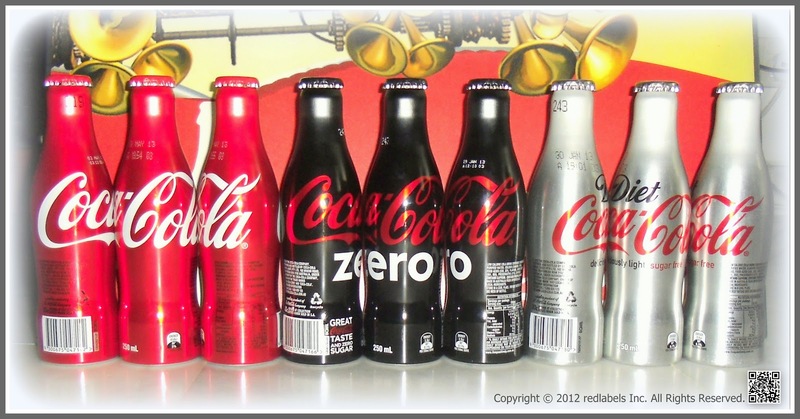 This isn’t the first designer collaboration for Coca-Cola. 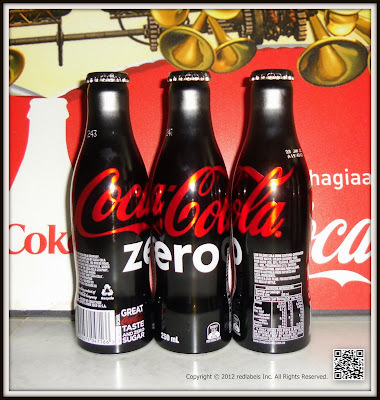 They’ve been making over the iconic bottles since 2003. Some big names who have put their designer touch to the label include Karl Largerfeld, Roberto Cavalli, Matthew Williamson and Marni. 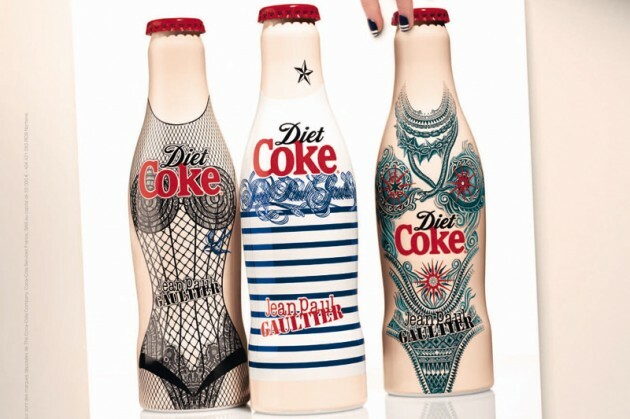 The tattoo design is part of a three piece collection Jean Paul Gaultier designed for the brand this summer. 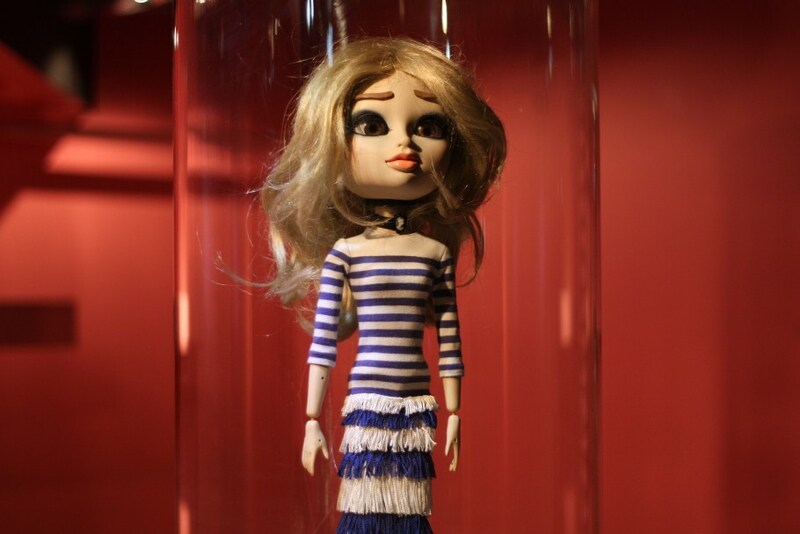 Night: Has a provocative, rock chick aesthetic, featuring a lace corset, a cone bra and fishnet stockings. 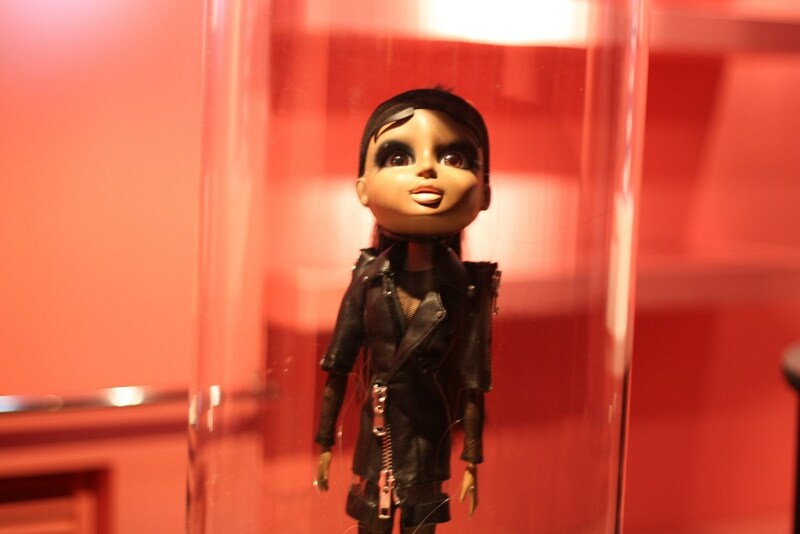 It’s a look that’s meant for after dark. Day: Is an easy-to-wear design, featuring the Jean Paul Gaultier’s signature Breton stripes. 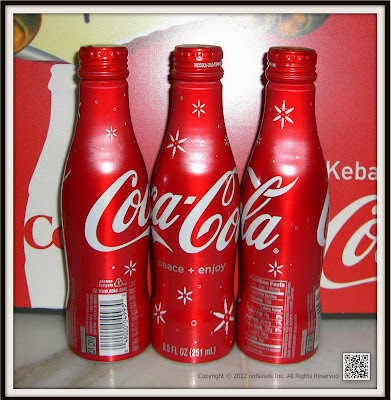 It captures the fun of a romantic everyday look. 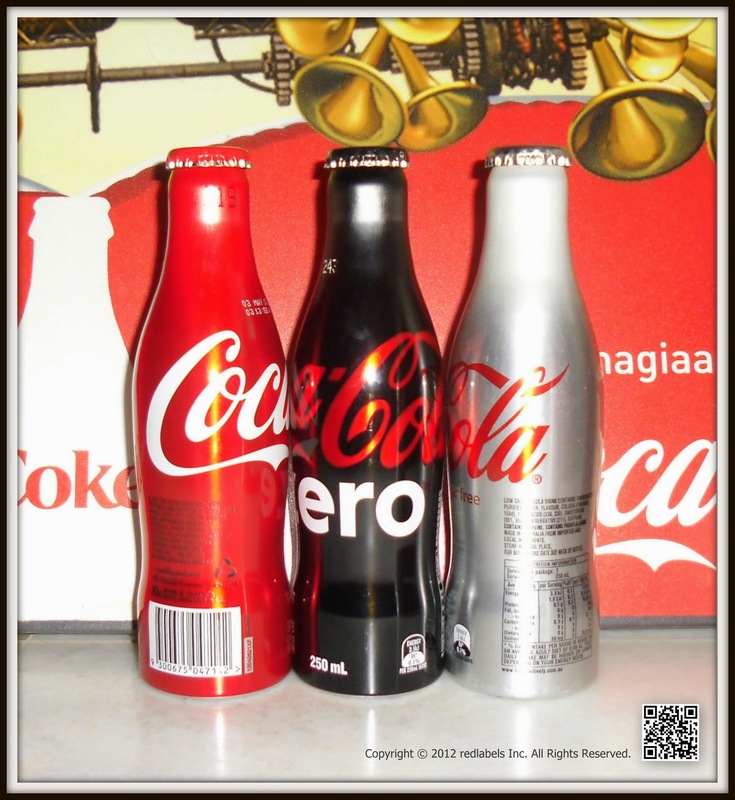 Coca-Cola 250ml aluminium bottles - created especially after the 2012 London Olympic Summer Games bottles. 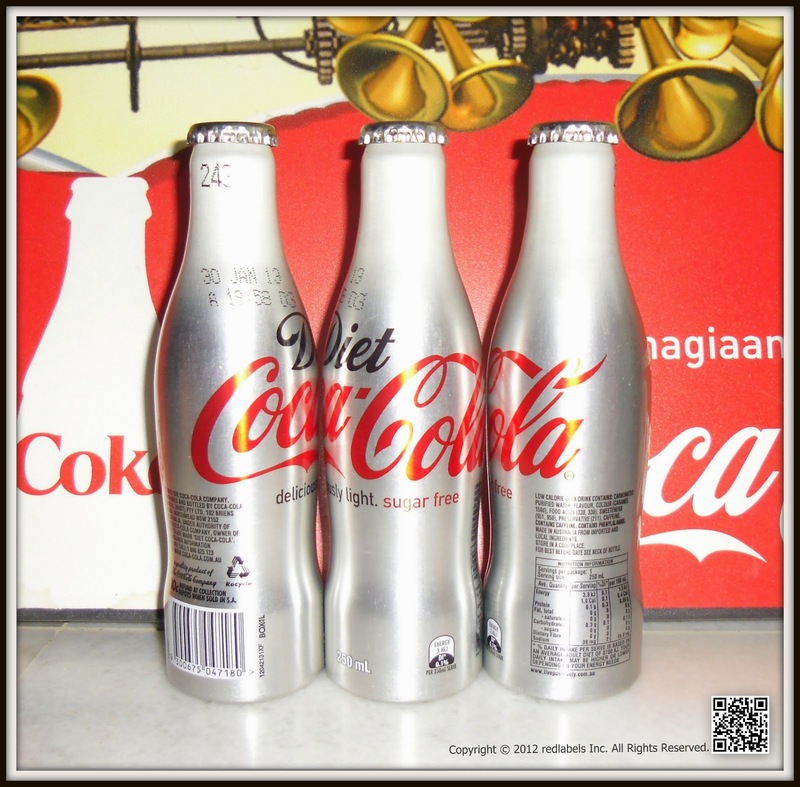 The bottles are styled in the same shape/silhouette as the traditional glass bottles, but are aluminium! 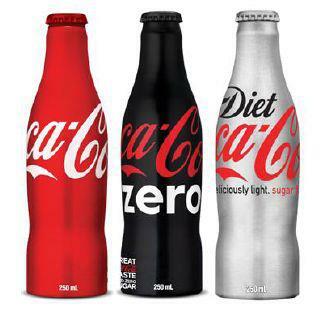 Coca Cola will be phasing out 250ml and changing to 330ml glass screwtop within 2 months!